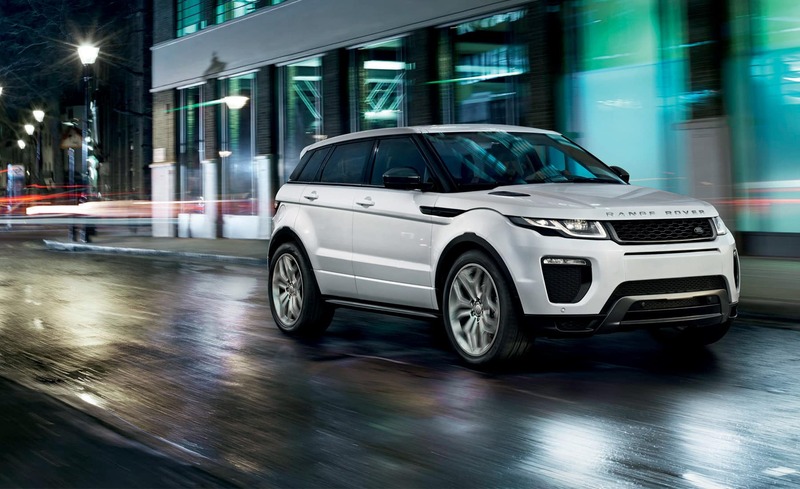 2018 LAND ROVER DISCOVERY HSE Td6 Stock #R19093. 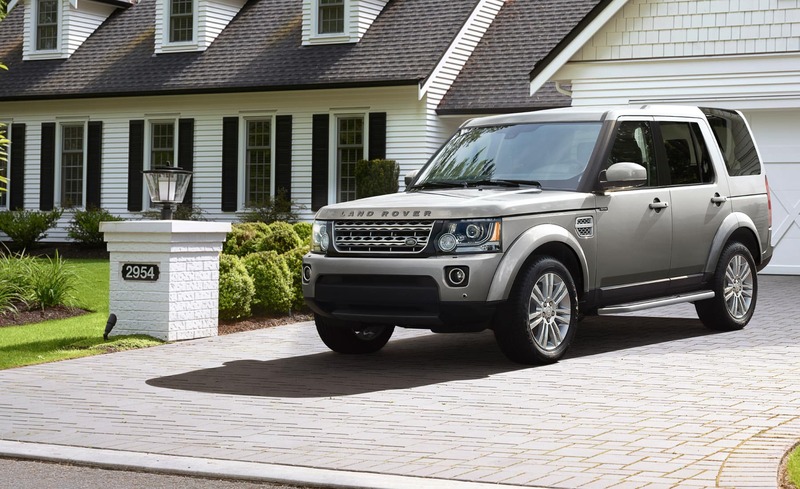 Lease for $745 per month with $3495 down, 36 months, 10,000 miles per year, plus taxes and fees. MSRP $68,649, residual value $42,816.57, $0 security deposit. For well qualified buyers. While supplies last. Offer expires 4/30/2019. 165-Point Inspection. 1 Incredible Vehicle. 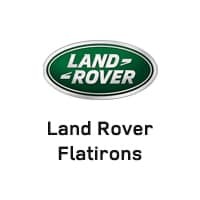 Land Rover Flatirons has a great selection of pre-owned vehicles. 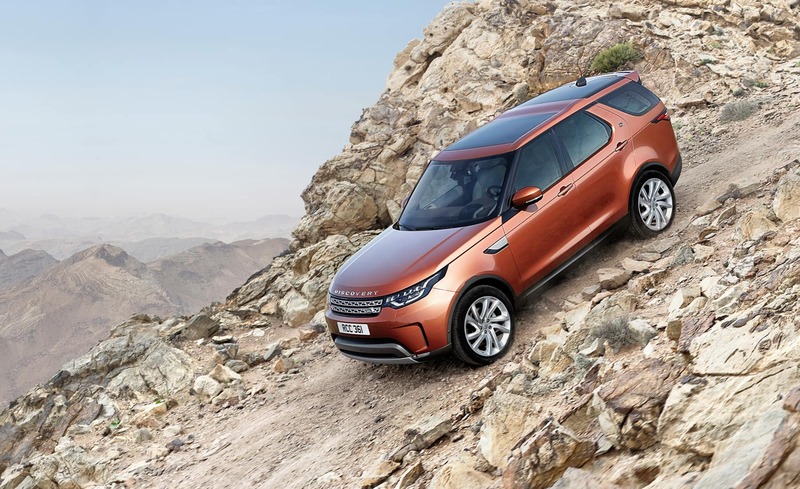 At Land Rover Flatirons, we have a single goal in mind: to provide the most memorable customer experience. 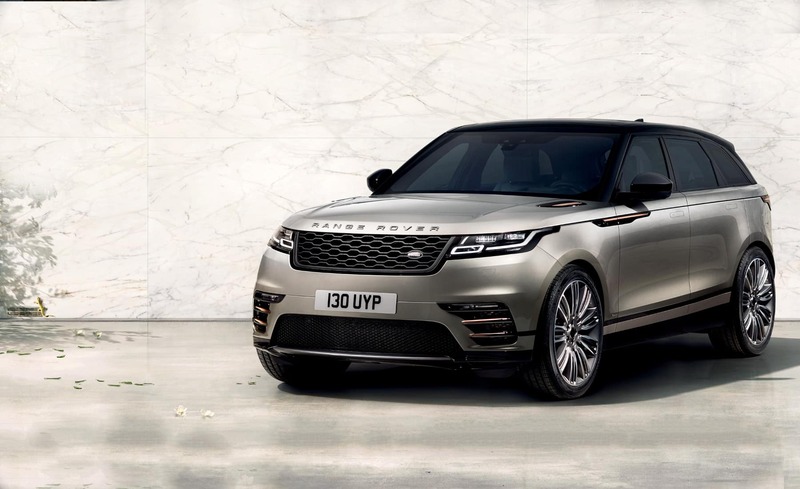 As a family-owned dealership, we believe in creating relationships; getting to know you and your family to help find the best Rover that would best meet your lifestyle. 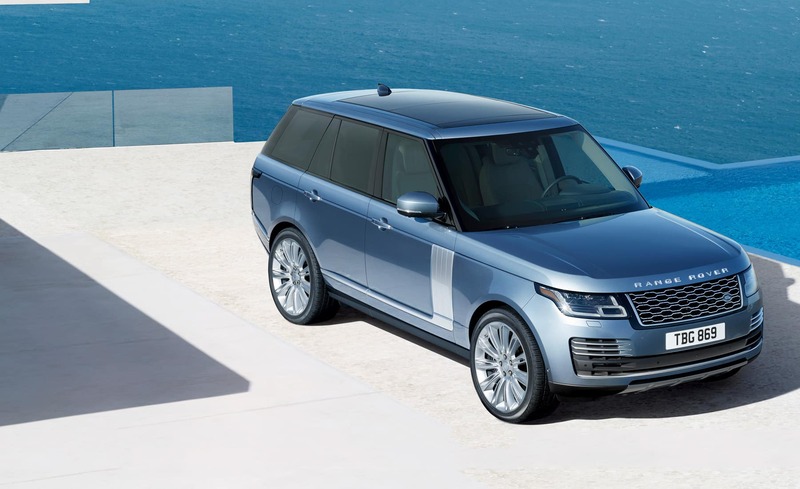 Every Land Rover combines uncompromising performance and capabilities with impeccable luxury and sophisticated style. 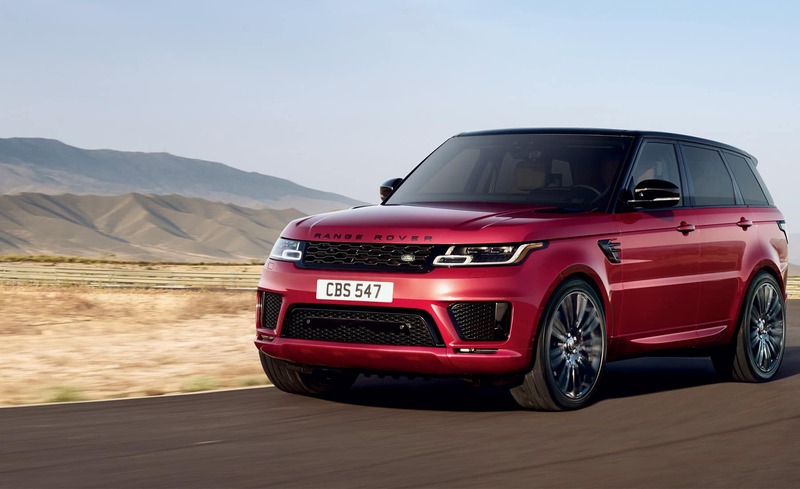 That is why drivers from Denver, Boulder, and beyond who demand the best in all things choose to drive Land Rover. We are conveniently located off of Highway 36 and the Northwest Parkway at 11420 Via Varra, Broomfield CO. 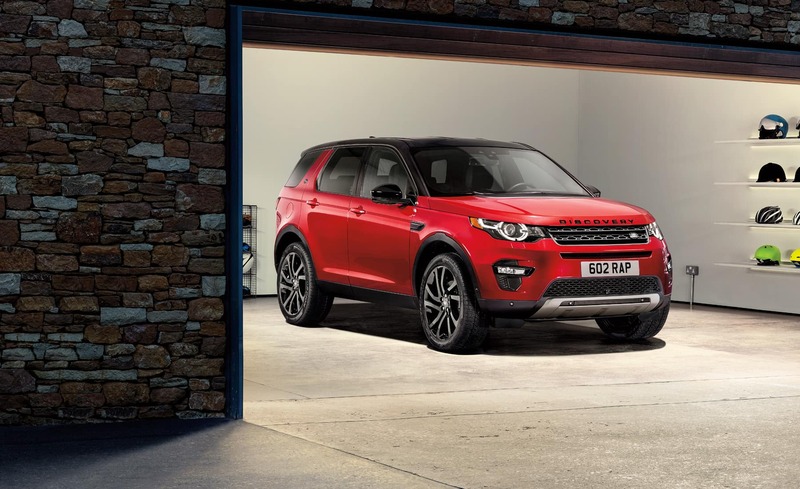 Whenever you’re ready, feel free to visit Land Rover Flatirons from Monday through Saturday or contact us 24/7 with your questions. This dealership is the best! I have bought many vehicles , and this was but far the best buying experience I have ever had, they had the best customer service I have seen!